Over time, scalding and burns accumulate on the soleplate, which may leave stains on the clothes. 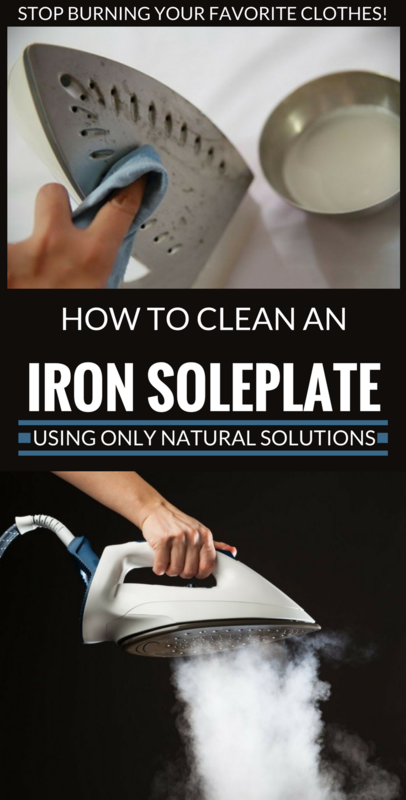 To clean the soleplate you can use two simple and cheap tricks that will make your iron look shiny-new, without damaging the soleplate. Prepare a solution of 1 cup of vinegar and 1 cup of salt. 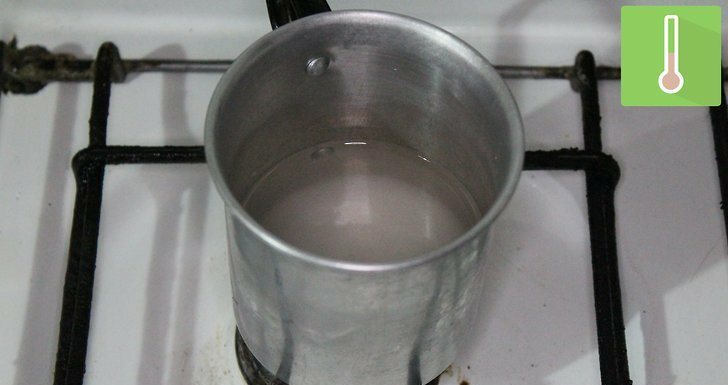 Put the vinegar and salt in a pot, and put the pot on medium heat by stirring continuously, until the salt melts. Let the mixture cool down. Soak a clean cloth in the salty-vinegar solution and wipe the soleplate with it. Repeat as often as necessary until limestone and burns disappear. Then wipe the soleplate with a clean cloth. To clean the limestone deposits on the soleplate, you can always call to coarse salt. You need: a clean cotton cloth and salt. Put the cloth on the ironing board and sprinkle coarse salt over half a cloth. Heat the iron at maximum temperature and start ironing the salt, and then iron the side without salt. Repeat this process a few times, and your soleplate will look like new. Tip: we all know that is better to prevent then to repair. Therefore, it is good that from time to time, to clean the soleplate with one of the above solutions, before it leaves stains on the clothes. Many of these stains can’t be removed, and your favorite blouse can be ruined by an innocent mistake. So, better prevent this from happening!